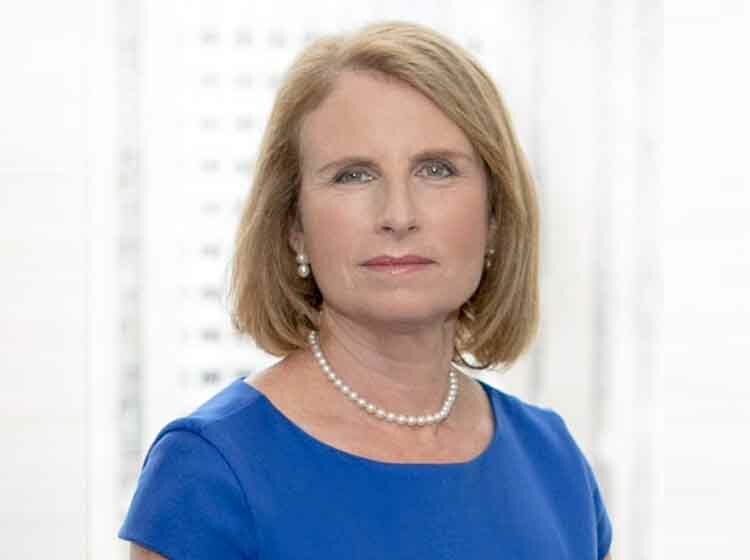 New York City, N.Y.,— Catalyst , a global nonprofit organization focused on empowering and accelerating women in business, announced that its Board of Directors has chosen Lorraine Hariton as its new President & CEO, effective September 1. Ms. Hariton, a steadfast advocate for the advancement of women in the workplace, brings a strong and diverse background in technology, innovation, and partnering to Catalyst. Her extensive career includes senior-level positions in Silicon Valley, as well as leadership roles across the private, nonprofit, and government sectors. She served as CEO of two Silicon Valley start-ups and has held senior executive roles in public companies. Most recently, Ms. Hariton was Senior Vice President of Global Partnerships for the New York Academy of Sciences where she was instrumental in creating the Global STEM Alliance and its 1000 Girls, 1000 Futures program, a global mentoring initiative to help girls pursue careers in STEM (science, technology, engineering, and math). As Special Representative for Commercial and Business Affairs at the US Department of State, Ms. Hariton established The Global Entrepreneurship Program, the WECREATE program for women entrepreneurs, and the Secretary’s Council on Women’s Leadership. She has served on several boards of organizations committed to the advancement of women in the workplace, including the UN Women Global Innovation Coalition for Change, the Stanford Clayman Institute for Gender Research, and Watermark. Headquartered in New York and operating globally, Catalyst works with more than 800 companies to drive positive change for millions of women in workplaces around the world. Catalyst’s distinguished Board of Directors includes CEOs and senior executives from 36 leading companies.